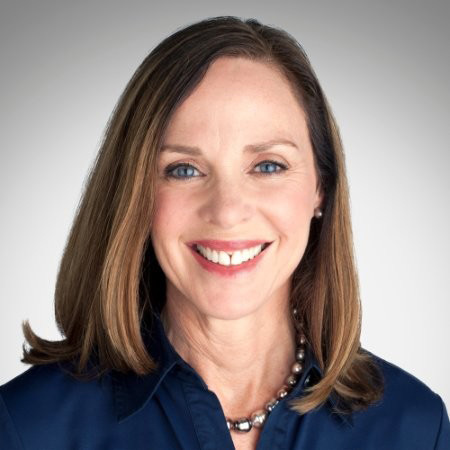 Colleen Kelleher has over two decades of experience in healthcare and education-related business and strategic planning, business development, partnerships and product development. In addition to her MBA in Natural Resources and Environmental Management from the University of Texas, she is a certificate holder from the Harvard Business School Executive Education Program. She has had a longstanding commitment to the community and volunteerism, including her role as judge for the Milken-Penn GSE Education Business Plan Competition, considered to be the most prestigious and well-funded education competition with a commitment to moving research into practice. She was elected Secretary of NOFA-NJ in 2017. Her passion for strategic collaboration has helped guide NOFA in building a large list of partnerships that have amplified our impact on New Jersey’s agricultural system.